Leichhardt Park Aquatic Centre is a great fitness centre that provides a variety of fitness experiences in Leichhardt. The centre’s facilities include six spectacular swimming pools that include both indoor and outdoor heated options, an Olympic sized pool, as well as two children’s pools. Hydrotherapy and dive pools are also available on location. The Leichhardt Aquatic centre caters for both kids and adults. The kids get to enjoy the fun and play in the water with the different children’s pools. The availability of Swim School lessons also makes for an excellent way to learn how to swim. 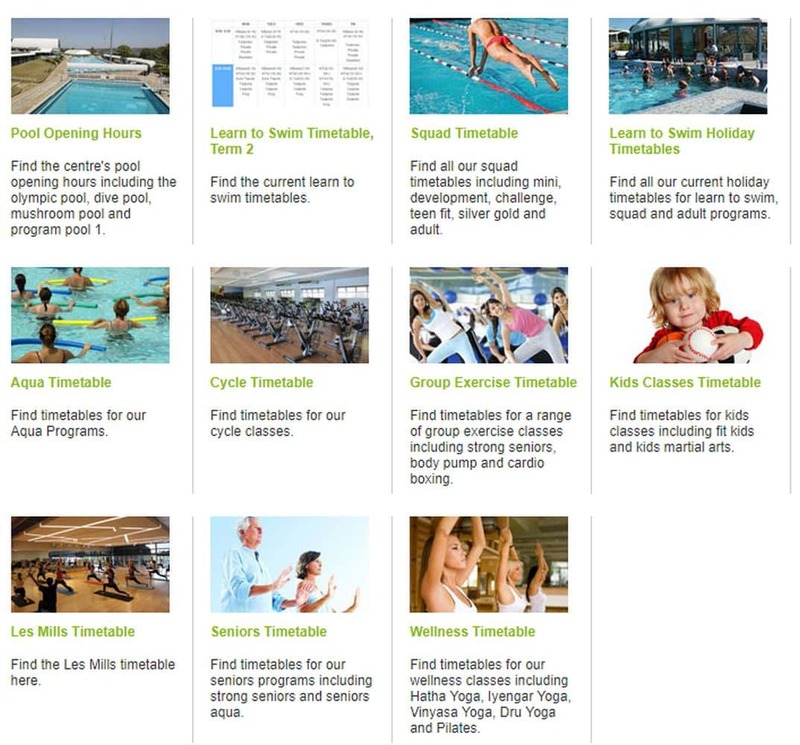 Lessons are available all year round, thanks to the availability of indoor heated program pools. In addition to these lessons, there are creche facilities provided for visiting families. These work perfectly for visiting families with kids who are too young to enrol for classes. For adults, the Leichhardt Park Aquatic Centre boasts of several pools, a gym and personal training sessions. 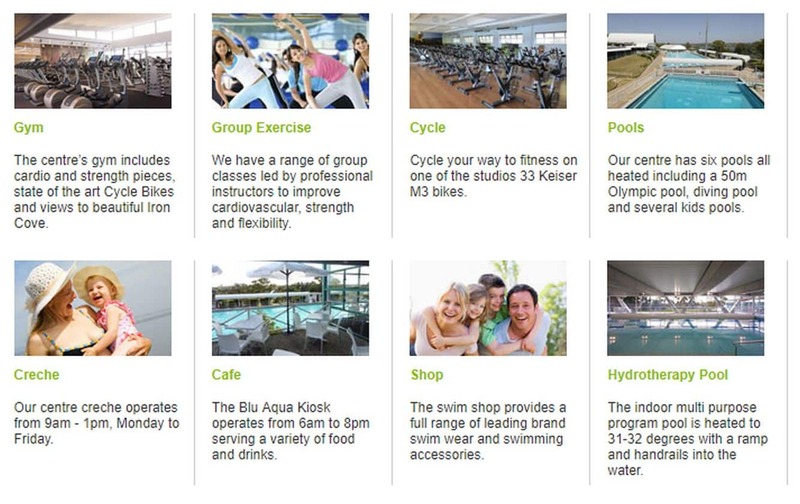 Gym facilities include a spacious health club, modern cardio equipment, an expansive weights area, as well as studios available for group exercise classes. You can choose from any of the classes available; including pilates, yoga, cardio boxing, cycling and Les Mills programs. If you love to dance and sway to the good music, there are dance classes available. Senior citizens are not forgotten as there are classes that are specially designed for senior’s fitness levels. Even enrol the little ones for Fit Kid Classes while you enjoy your own class. The swim shop provides a full range of leading branded swimwear and swimming accessories for both kids and adults. A cafe is also available at the centre and opens from 6am to 8pm. Note that the centre’s creche is only open from 9am to 1pm on weekdays, and from 8.30am to 11:30am on Saturday. Parking is available next to the centre’s entrance. Leichhardt Park Aquatic Centre is located on Mary Street in Lilyfield and is a friendly must-visit fitness centre when spending time in the region.